Sam and I were 10 years old. We were actually starting to have feelings at this age. Him and I have been best friends since diapers. "Shut up Lilian" he said. "But who do you like"
"Can&apos;t tell you dumbo" I said. Sammy just got done with digitour. We were headed towards Jack and jacks new apartment. "That booty talking to me what ish say"Sam was rapping. Then gilinsky added "oh look at Lily&apos;s booty its just so big"he said. They always did this type of stuff. 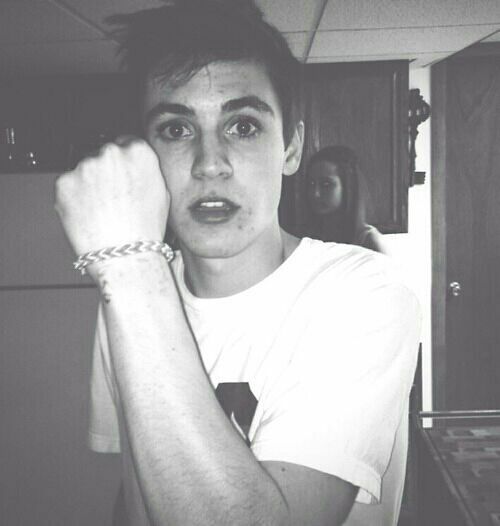 "Gilinsky lay off my girl you little whore"Sam said. Everyone was dying of laughter but I sat there staring at sam after. 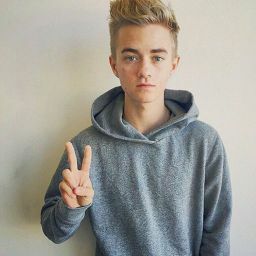 Sure he was just joking but I always secretly had a crush on him since we where 10. "what&apos;s wrong baby cakes" Sam said looking at me. I wanted to tell him so bad that I liked him. We got out of the car. "Lilian grace wat the hell is wrong with you. You look sad"sam said. "Sam I like you an not lies friend like more like. Love . .. Sam I love you ever since we where 10 years old. I noticed that I lik-" I started but was cut off by Sam connecting his lips with mine. Electricity shot through my body.I never felt lie this before. "Lily I&apos;ve been wanting you to say that for so long. I love you Lilian grace" sam said.